The Public Realm space is a controlled pedestrian area consisting of a main central concrete road finished with granite pavers, in a mixed-used development consisting of Offices, Residential and Retail located to the west of Reading town centre. The project with exceptional ambitions sought to create a place of unique character and identity, recognising and embracing sustainability as a key driver for internal space, while developing the surrounding streets. 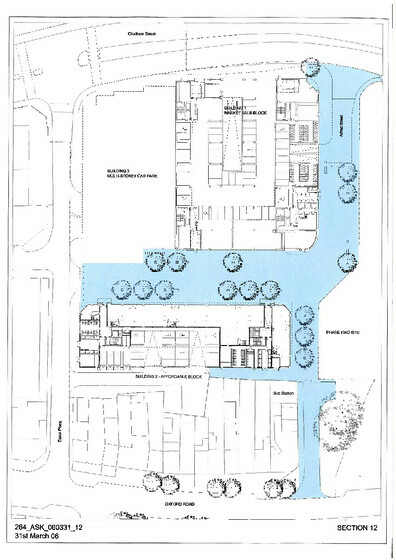 It is the intention that Chatham Place becomes an exemplar of urban design that is reinforced through the use of coherent design language that ties the development together as a single place with a clearly identifiable sense of place. 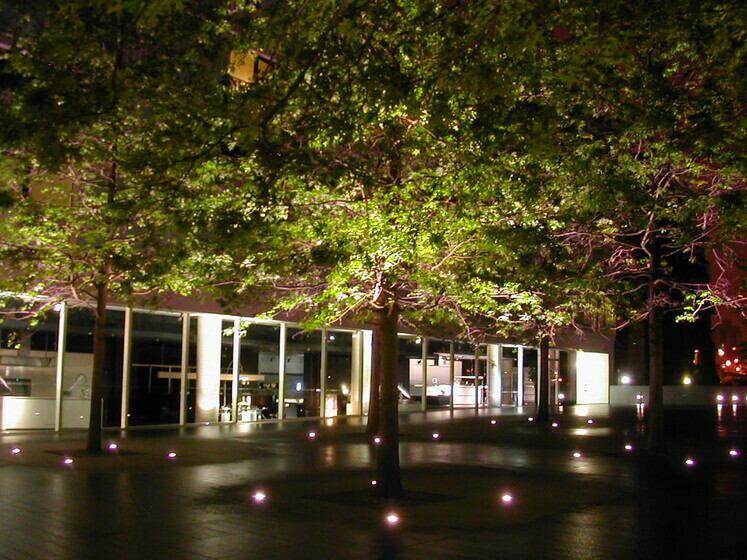 The public realm is designed to endure and become a permanent part of the fabric of the city, a place that will accept change and adapt to change, while retaining its unique identity.